A worthy cause moves Springsteen and the E Street Band to pause recording of their new album to perform at the No Nukes benefit concerts in New York. 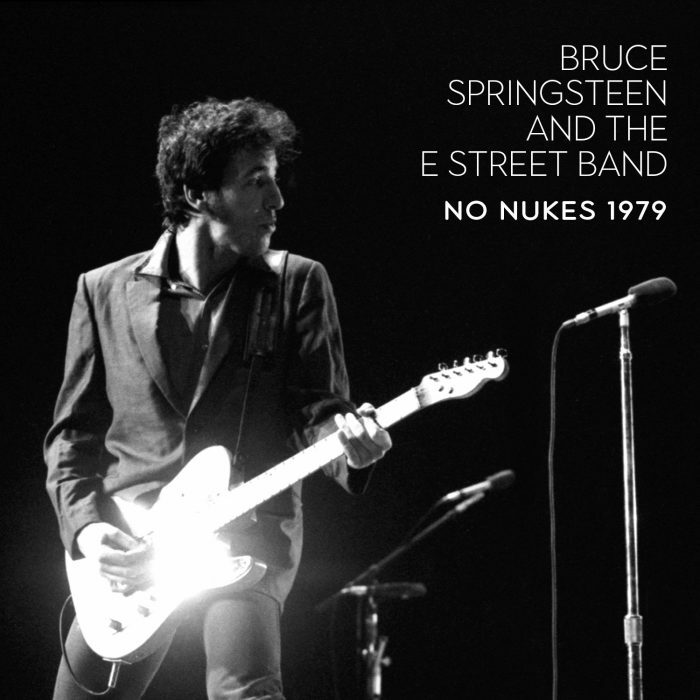 Though a few tracks were later featured in the resulting live album and film, No Nukes ’79 presents Bruce’s complete sets from September 21 and 22, including the world premiere of “The River,” “Sherry Darling,” “Prove It All Night,” “Thunder Road” “Detroit Medley,” “Quarter to Three,” “Jungleland,” “Rave On” and “Stay” featuring Jackson Browne, Tom Petty and Rosemary Butler. $2 from each sale will be donated to Musicians United For Safe Energy.